"Pupils’ personal development and welfare are outstanding." 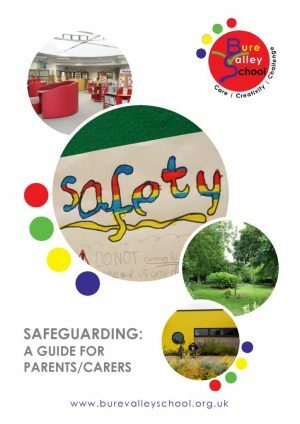 All educational establishments are required to adhere to the statutory guidance as outlined in Working Together to Safeguard Children (2018) and Keeping Children Safe in Education, DfE (2018) and to follow Norfolk Safeguarding Children Board procedures in order to safeguard and promote the welfare of children. In doing so, schools are expected to consult the Norfolk County Council Multi-Agency Safeguarding Hub (MASH) if they believe there is a possibility that a child may be suffering from abuse or neglect. A referral to MASH is not intended to be an accusation of any particular action or against any particular person. It is the reporting of concerns which have come to the school’s attention. 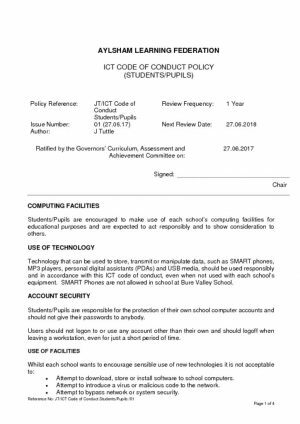 This is in accordance with Norfolk Safeguarding Children Board child protection procedures and the Bure Valley School safeguarding policy. 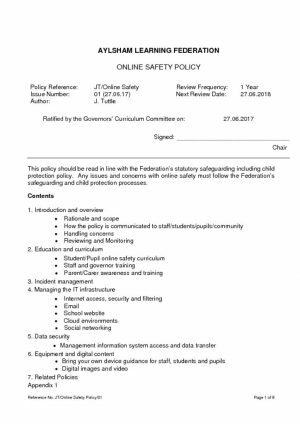 Both documents are publicly available and can be consulted by parents/carers. Operation Encompass is a jointly run operation between Norfolk County Council, Norfolk Police and our school. Encompass has been set-up to help schools to provide support to children who have been present at incidents of domestic violence. We know that children can be significantly physically or emotionally harmed when they are involved in, present or witness to domestic violence.  The school have designated Mr Jamie Olney, Ms Sally Fox, Mrs Helen Howard, Mrs Helen Pope and Mr Duncan Spalding as Key Adults. We have received training from Norfolk County Council to allow us to use the information that has been shared, in confidence to make sure that the right support is available for children and their families, who have been involved in or witnessed a domestic violence incident. We are keen to offer the best support possible to our students and we believe this is going to be extremely beneficial for all those involved. If you have any concerns or questions then please contact one of the above Key Adults who will be happy to discuss this further.